More than six million adult Britons have downloaded and installed Pokémon Go since its UK release on 14 July and 5.3 million are still using it, according to new data from YouGov. It carried out its survey in July and August, meaning the 5.3 million figure may have dropped or climbed since. 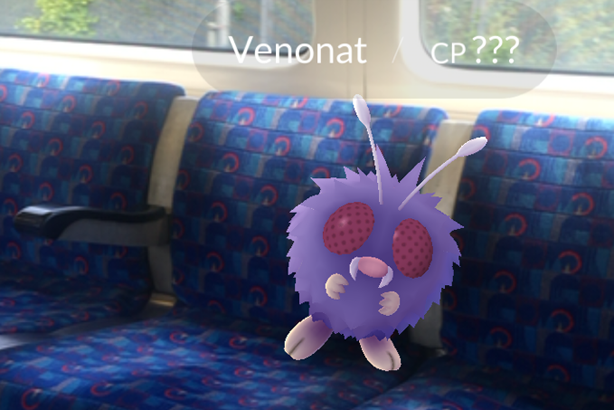 The researcher did not provide figures for the number of under-18s playing the game, in which players use a mobile device's GPS capability to locate, capture, battle and train virtual creatures, called Pokémon. Two-thirds of adult players are aged between 18 and 34 and a further 29% are aged between 35 and 54, YouGov found. Stephen Harmston, head of YouGov, said: "Our data makes it clear that not only have a lot of people downloaded the game and the vast majority are still playing it, but also that the brand opportunities for this particular game and similar games in the future are vast." YouGov used its Profiles data to show that many players are customers of Kinder, suggesting the confectionary manufacturer could link Pokémon to the gift in the brand’s egg. Cinema chains also feature heavily in players’ top brands. YouGov commented that film promotions often feature clever marketing tie-ups and Pokémon offers the cinemas themselves the chance to boost their profiles and increase footfall through canny brand association. The survey also found that over a million players have spent money on the game’s in-app purchases, with roughly a quarter of a million having spent more than £15.